(*Actually, we’ll deliver it to your door!) Now you can own a piano from the stage of the summer home of the Boston Symphony Orchestra. The pianos played by the BSO and guest artists at Tanglewood are being made available to the public at special price savings. Through an arrangement with the Boston Symphony Orchestra, M. Steinert & Sons will have the Steinway, Boston, and Essex pianos played at the BSO’s summer home available for sale at the end of the Tanglewood season. 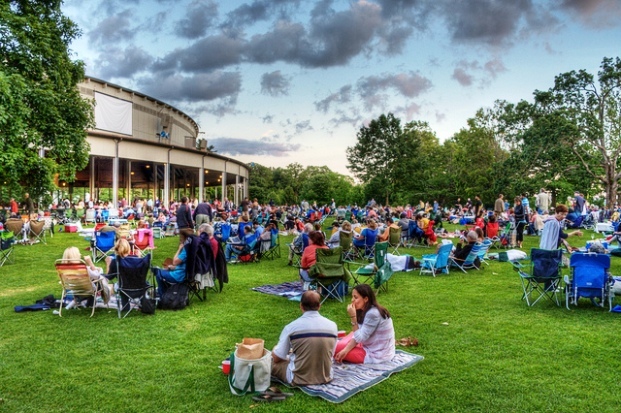 Pay a visit to Tanglewood in Lenox this season to enjoy a concert in the beautiful setting of the Berkshire hills. While you are there, select the piano you’d like us to deliver to your home at the conclusion of the season. You’ll enjoy the best selection and most favorable pricing by choosing your piano early. For more information about our Tanglewood piano sale, please contact us in Boston at (617) 426-1900 and in Natick at 508-655-7373.